An annual will sprout from seed, flowers, then usually dies off in one year. 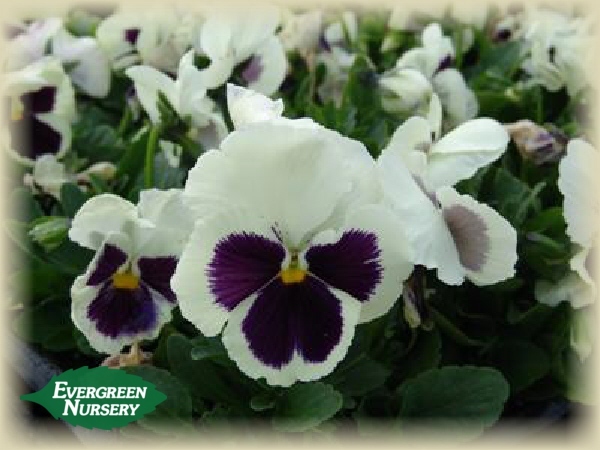 Pansy for example, flowers from fall thru spring and sometimes a bit longer during cooler springs. A biennial sprouts from seed or cuttings and will last about two years. 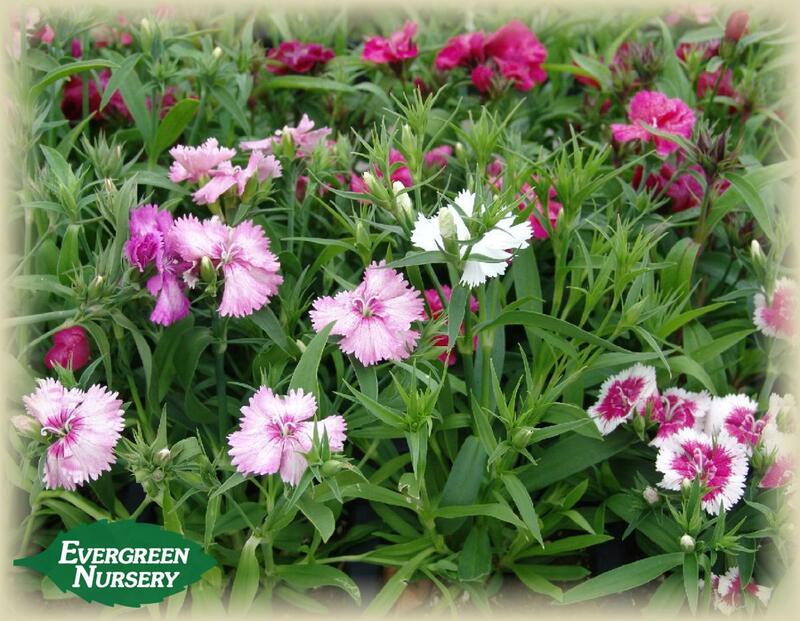 Dianthus for example, flowers all year long, but after a couple years or so it dies out. A perennial sprouts from seed or cuttings and will keep growing past two years. Some perennials might die back in the colder months and then resprout in the spring. Iberis Masterpiece for example, flowers profusely during the spring and into early summer, but then looks like a green carpet for the rest of the year. The flowering and greening cycle continues for several years. Click here to see more "Flowers In Action"
Below is a list of the types of flowers we grow specifically for our climate. As noted, not all types of flowers are available at all times of the year. 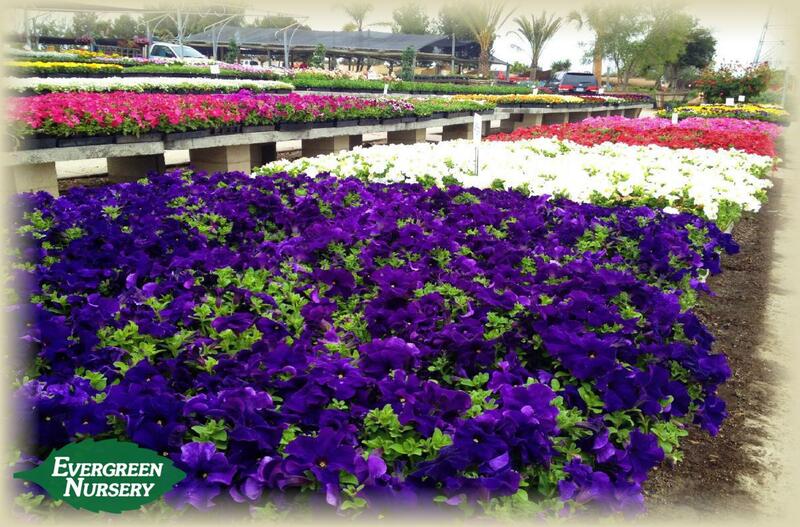 Your best bet is to come in to the nursery and talk to one of our horticulturists. 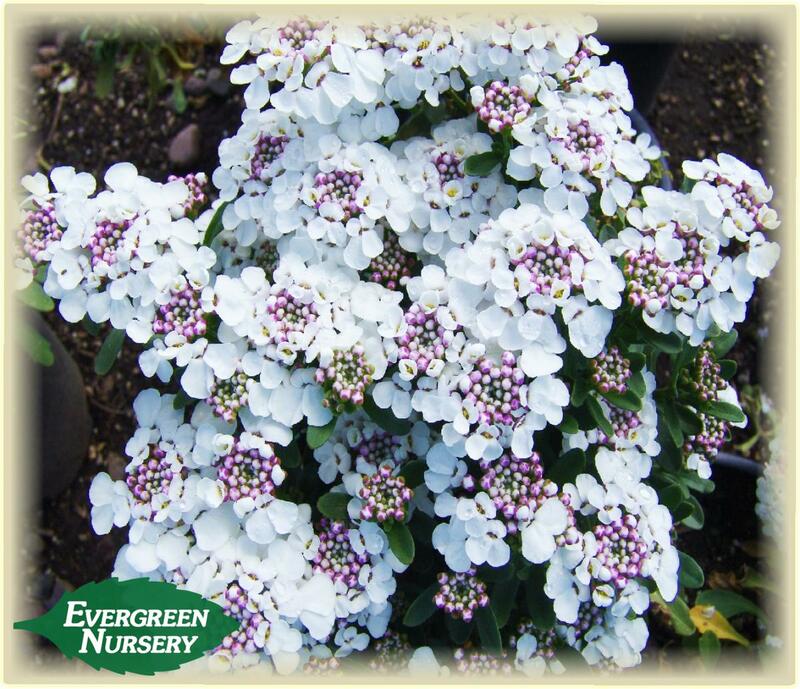 They will help you figure out the flower combination for your yard, so you can enjoy having colorful flowers all year long.